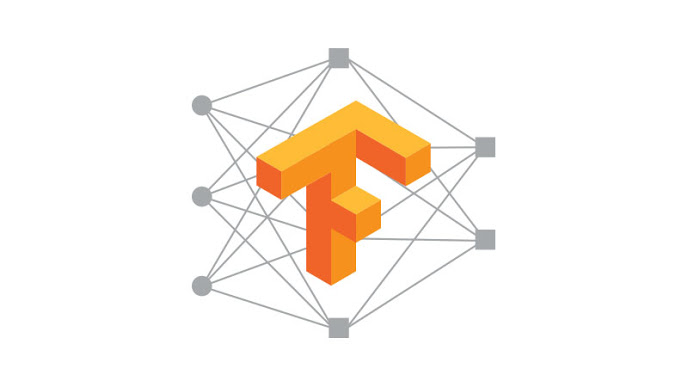 What's the purpose of tf.app.flags in TensorFlow? what does tf.app.flags do? why we need that?